Next the plate of crow gets passed to the sovereign bond bears who think that the trouble in European bond land will blow this market up! Even though the European banks have sold $238 billion worth of credit default swaps on Greek, Irish, Italian Portuguese and Spanish bonds! If Greece isn't a "credit event" then what would make those? 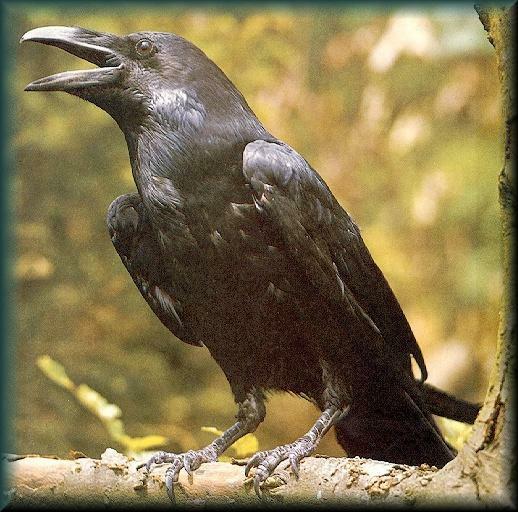 So for now, the crow has only become an endangered species in the NFL as so many people have had to eat it already! You have a serious man crush on this guy.